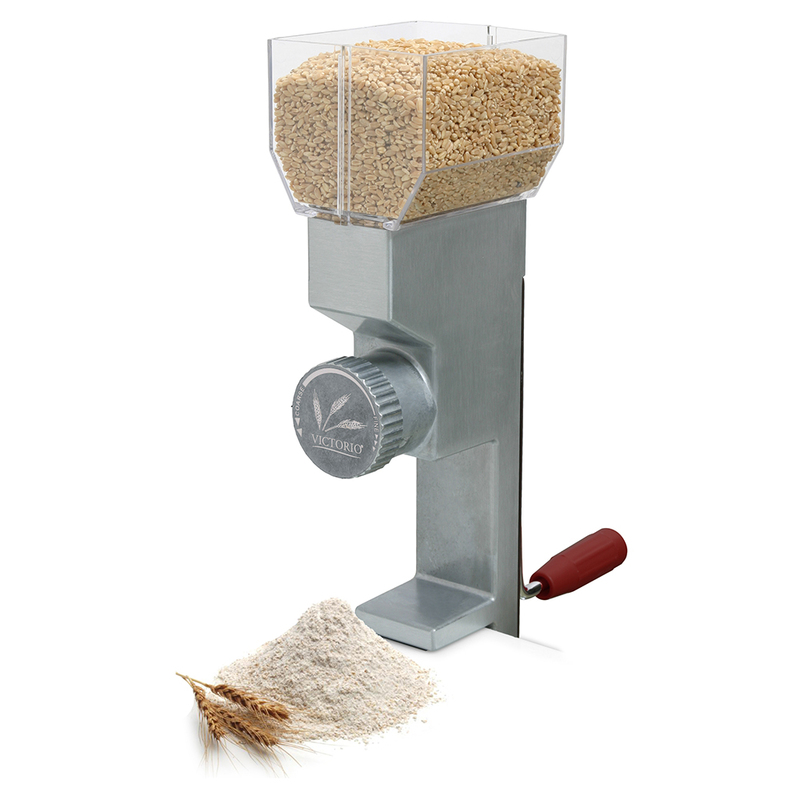 The grain mill features an easy to use adjustable front dial which makes the process all the more smooth and easy. 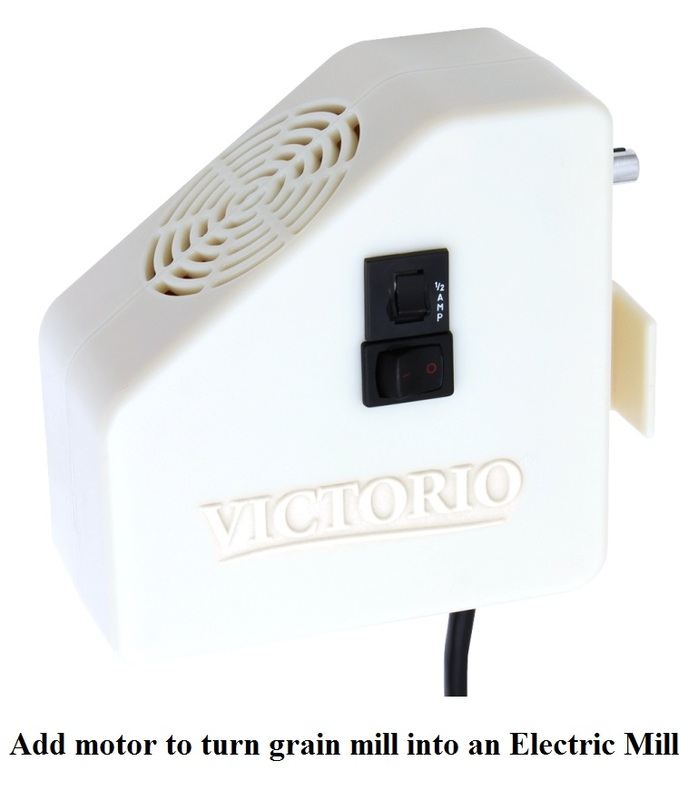 The Victorio Deluxe Grain Mill allows you to grind wheat, rice, rye, steel cut oats, buckwheat, peppercorns, barley, poppy seeds, millet, popcorn and lot more. However, it can only grind 1/4 cup of flour per minute and hold their nutrition and flavor value. Nice solid piece to use when I want fresh ground wheat flour. Good tool to have. 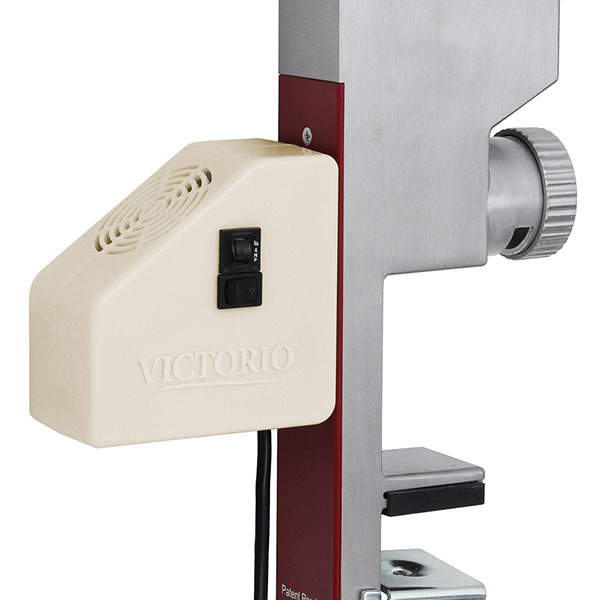 When I ordered the Victorio Deluxe Hand Crank Grain Mill I really wasn't expecting much in the way of quality and/or durabulity. I thought I was ordering something in a hobby-toy category--like the wheat mills I have ordered and tried in the past. But after examining and using the Victorio grain mill, I was really floored. I quickly assembled the mill and gave it a try. The mill quickly and easily went through the amount of wheat berries that I needed to grind in order to make my loaf of whole wheat bread (3 1/2 cups of flour). The easy adjustment that set the grinding level was also a pleasant surprise. The clamp base held the mill steady as I was grinding away. The result of my experience is that I now have a mill that I will be using for years to come. My adult daughters will be using it as well. I'm glad I decided to order it instead of some advertised mills that run into the hundreds of dollars. My great grandmother probably used a wheat mill such as this all the time. My only negative thought is that I wish the mill would have been American made instead of being made in Asia. I purchased to grind home grown, non GMO corn into cornmeal. I also bought electric motor for the grinder. The grinder is very slow grinding corn into cornmeal. However, the texture of the cornmeal set on finer grinder setting is great. Makes great cornbread.